During testing Diono found that if their convertible child safety seat is installed forward-facing in vehicles with a lap-belt (type 1) only without top tether, it crosses into a technical non-compliance. 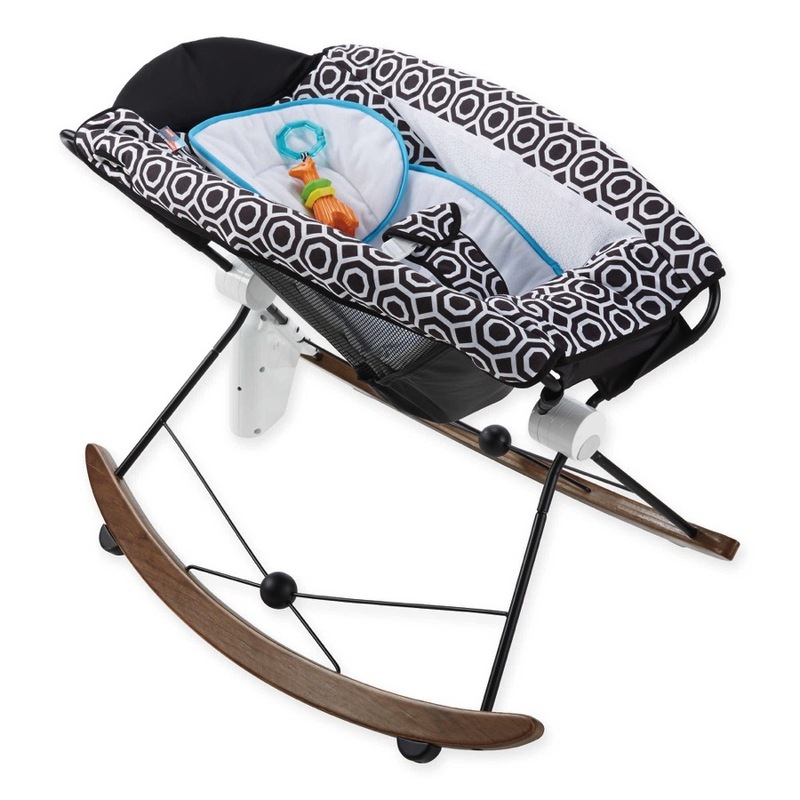 If their convertible child safety seat is being used with a lap and shoulder safety belt (type 2) or with their SuperLATCH system, or top tether the child safety seat is unaffected. Not all seats are affected. To check if you are, please answer the following questions. Is your child safety seat installed forward-facing with the lap and shoulder belt, or with the SuperLATCH system, or using the top tether? If the answer is yes you are unaffected by this notice. Is your child safety seat installed forward-facing with the lap belt only and top tether. If the answer is yes you are unaffected by this notice. 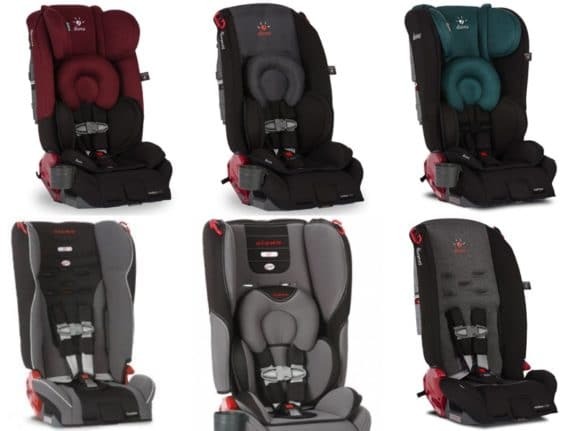 Is your child safety seat installed forward-facing with the lap belt only? If the answer is yes, you might be affected by this notice. If the answer to 3 is yes you are only affected if your seat was manufactured after 11/25/13. You will be able to locate this information on the manufacturer’s label on the product. Diono will notify owners, and provide a free remedy kit with an updated instruction manual, an energy absorbing pad, as well as a new chest clip, free of charge. The recall is expected to begin November 22, 2017. Owners may contact Diono customer service at 1-253-256-9939.